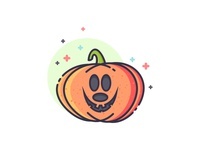 Bad Mickey Pumpkin — Halloween is coming! Mickey Mouse pumpkined :D Scary, right? 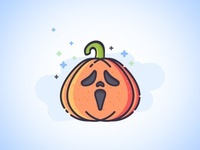 Scream Pumpkin — What if scream mask was a pumpkin ? Spoooooky!